Taking care of the specific needs of your female employees is important for all contemporary New Zealand businesses. You can start with Alsco’s Feminine Hygiene Service. It is an elegant, discrete, and sanitary disposal system for improved toilet experience. 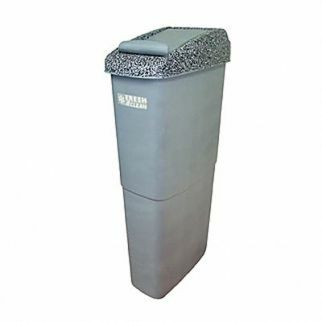 All bins are equipped with perfumed, anti-bacterial lining that prevents germs from spreading and control possible odours. They are slim and easily fit into a washroom cubicle for improved discretion. 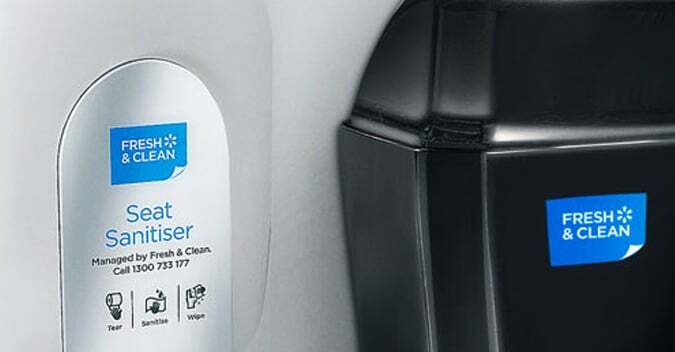 This subtle and efficient disposal system helps maintain your washrooms fresh and hygienic, shows care for your coworkers and allows for improved comfort. The best part, you can completely forget about these feminine hygiene units, as we will install them and regularly empty and clean them. Call Alsco to agree about the schedule that suits you best.